There was an offer we could not refuse. And it was time to create a bright tool. Hundreds of vanished people appeared on the walls of France. Some people want them out of the game. Conspiracy or 9/11 of the french street art scene? Mercenaires pour la cause, Bob Denard's de l’art, malfaiteurs avec avis de recherche. Sur proposition de Jean-Amour, dix Centres nationaux des arts de la rue suivent le protocole. Des milliers de disparus remplissent les murs de France. L' avis de disparition est un outil clair. Ils étaient une centaine, vous serez des millions. Tout doit disparaître. October 2014, 19 days, France. Authors : boijeot. renauld. turon. songy. and 10 national street art centers. Device : 32000 A4 prints, tape, a phone number, a protocole, hundreds of users. 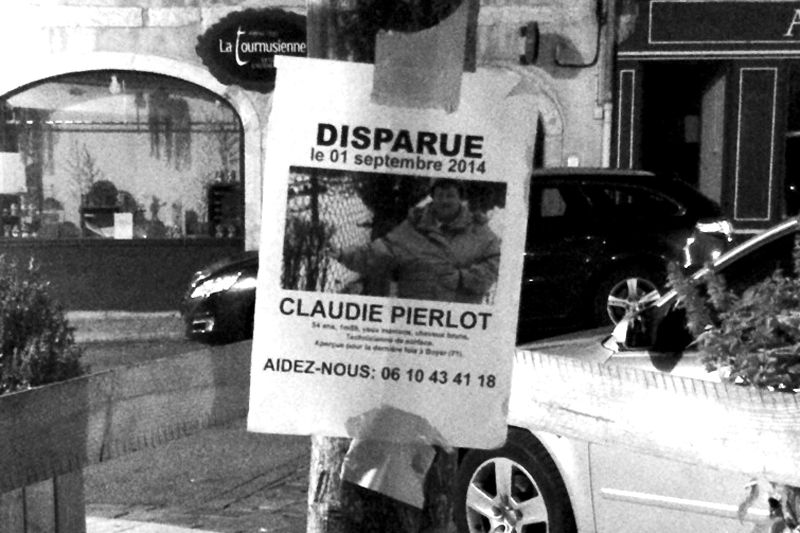 Facts : To placard fake missing notices, which push a social reality.